"Veteran actors join up-and-comers in this gritty drama." CULVER CITY, Calif. (Jan. 25, 2016) – From Rachel Winter, a producer of Dallas Buyers Club, and executive producers Mark Wahlberg and Stephen Levinson, comes the award-winning drama STEALING CARS, available on DVD and DigitalApril 5, 2016, from Sony Pictures Home Entertainment. 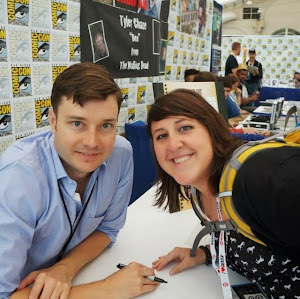 Directed by Bradley Jay Kaplan, this gritty and powerful film stars Emory Cohen (Brooklyn, The Place Beyond the Pines, TV’s “Smash”) as a rebellious teenager sent to juvenile detention, where he faces harsh injustices, overcomes his vicious incarcerators and discovers unexpected friendships. With a top-notch supporting cast that includes Mike Epps (The Hangover, Next Friday), Oscar® nominee Felicity Huffman (Best Actress,Transamerica, 2006), Oscar® nominee William H. Macy (Best Supporting Actor, Fargo, 1997) and John Leguizamo (Chef,John Wick), this critically acclaimed movie took home the Zeitgeist Award at the 2015 Los Angeles Film Festival. Synopsis: Billy Wyatt (Emory Cohen) is a young man with tremendous promise, but a troubled past leads him to the Burnsville Camp for Boys. Billy must navigate his way through dangerous inmates and a cruel and punishing staff, but during it all, he learns to inspire others and find out the truth about himself in the process. 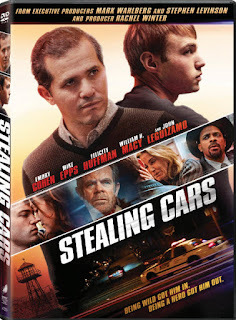 STEALING CARS is a compelling drama with powerful performances by Emory Cohen, John Leguizamo, Mike Epps and Academy Award® nominees William H. Macy and Felicity Huffman. 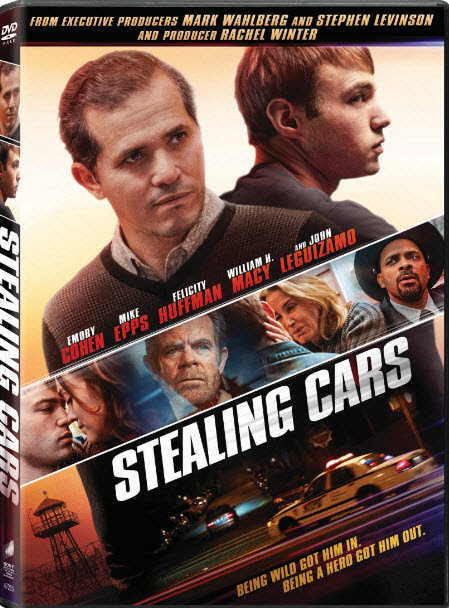 STEALING CARS was written by Will Aldis (Avenging Angelo, Black Cadillac) and Steve Mackall (Avenging Angelo). 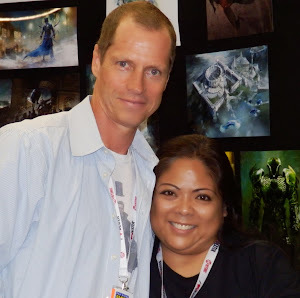 It was produced by Rachel Winter (Dallas Buyers Club, Brooklyn Rules) and Dan Keston (Jewtopia, Felon). Executive producers are Mark Wahlberg, Stephen Levinson, Russell Geyser, Erika Hampson, Clay Pecorin, Bradley Jay Kaplan, Gregory Kaplan, and Tony Callie. It has a run time of approximately 94 minutes and is rated R for language, including some sexual references, and brief drug use. Academy Award® and Oscar® are the registered trademarks of the Academy of Motion Picture Arts and Sciences.